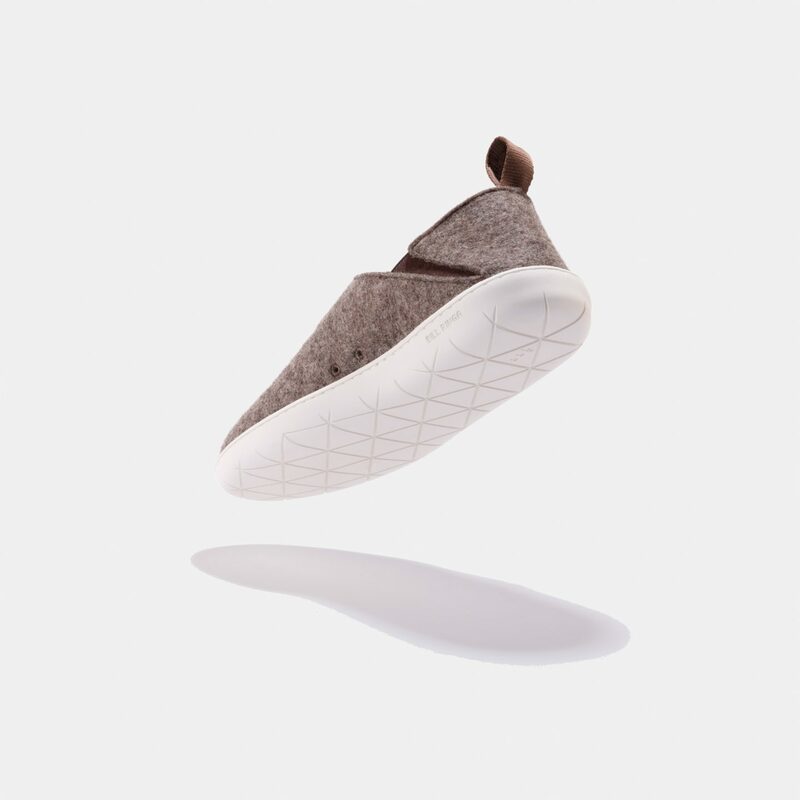 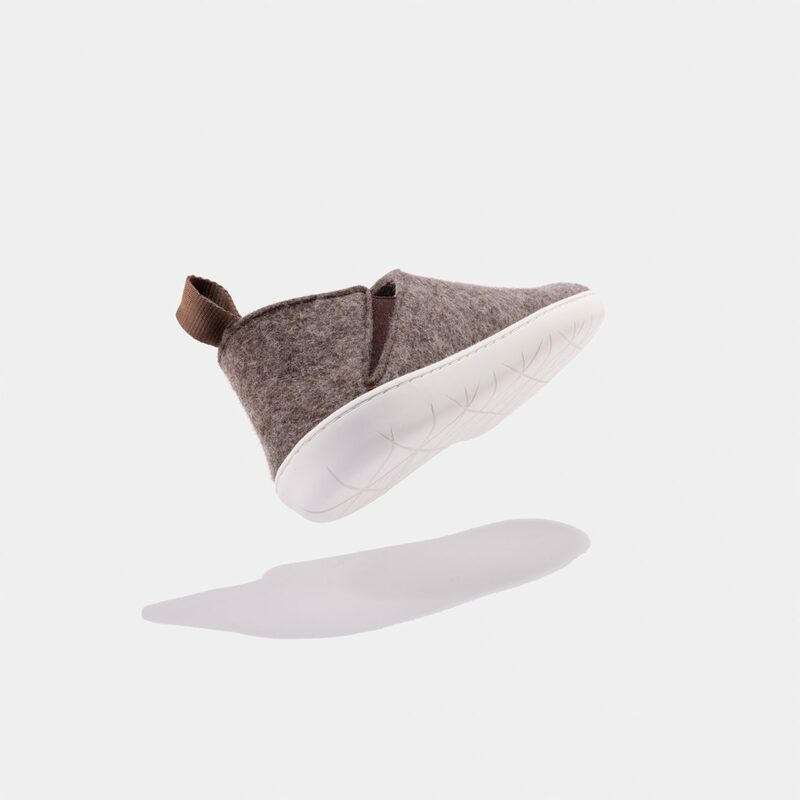 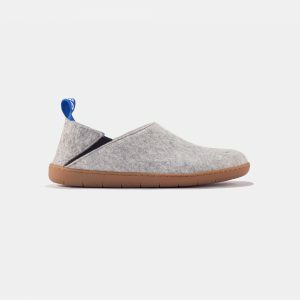 Slipper silhouette with a modern twist. Folding heel part as bonus. 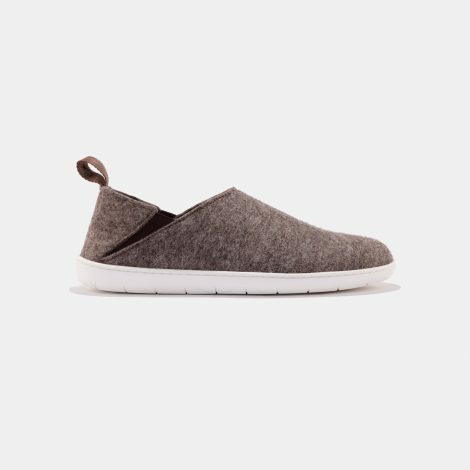 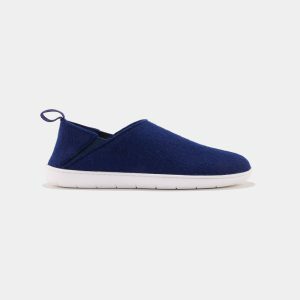 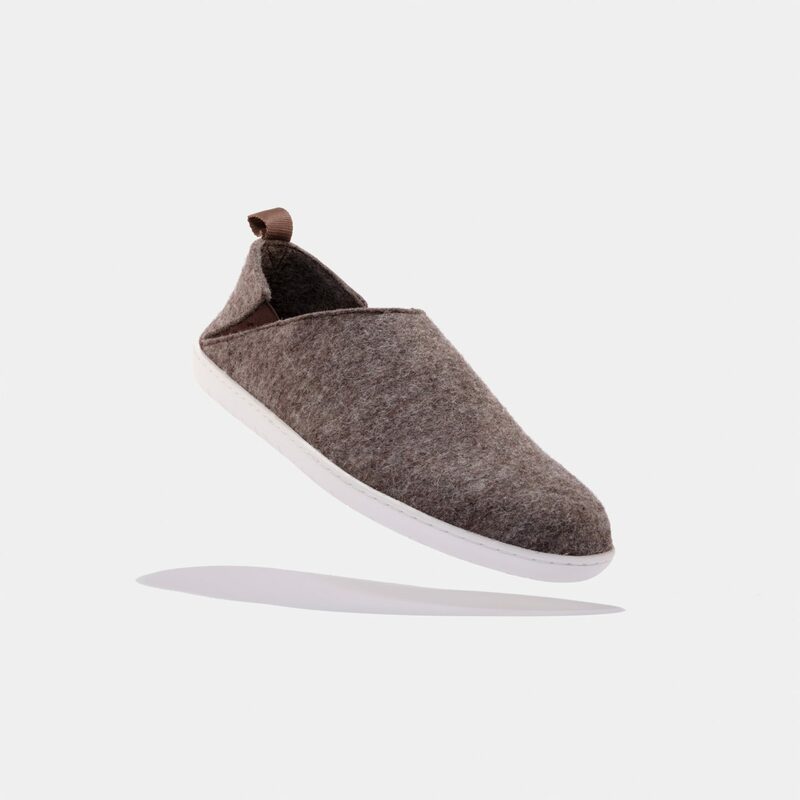 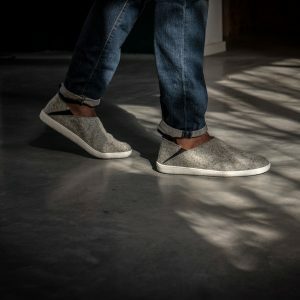 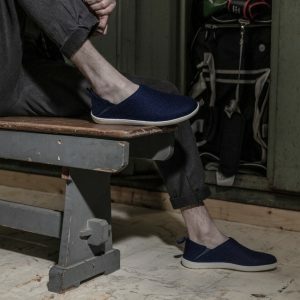 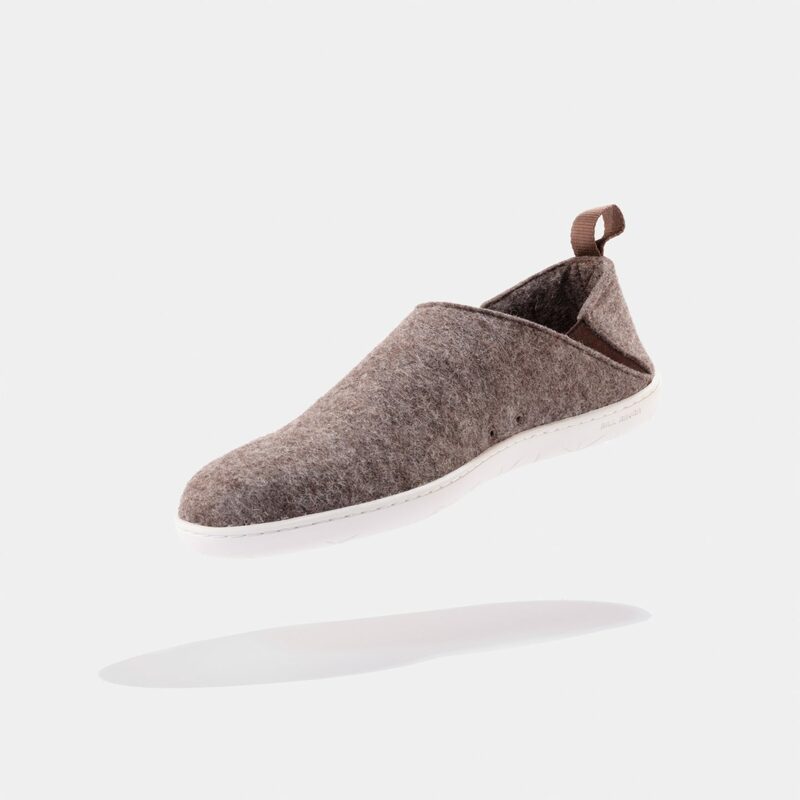 Easy-on, easy-off design makes them about the most comfortable shoe you’ll ever be traveling in.